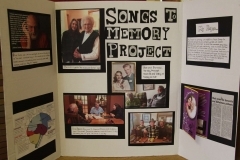 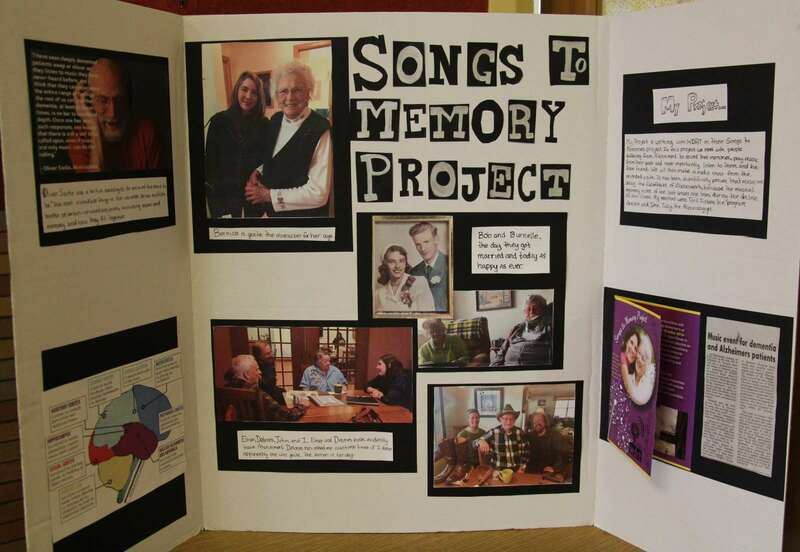 Tuesday, March 28th begins a series of three nights of presentations by the Eighth grade students under the guidance of not only their class teacher, Ronald Schirmer but many supportive parents and mentors who have worked with these young researchers over the course of months. 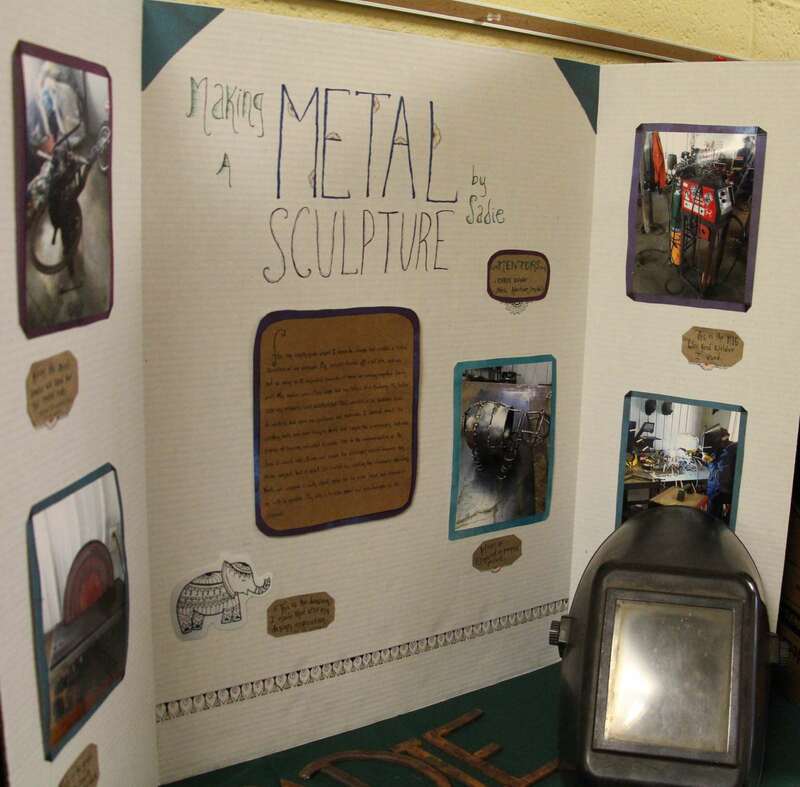 The Eighth Grade Projects are an anticipated milestone for the students and eagerly anticipated by the whole school community. 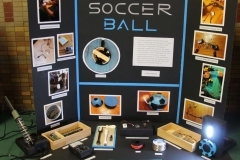 Each student determines a topic or question they wish to explore, find a mentor, set up sessions to research, build and practice aspects of their projects, create a display board and then write a presentation which they will deliver in front of the assembled school community. 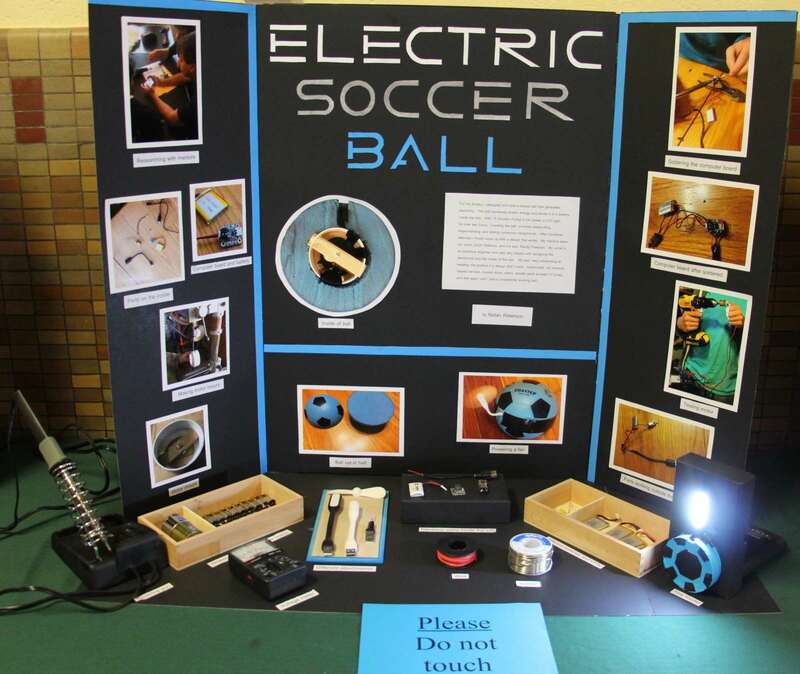 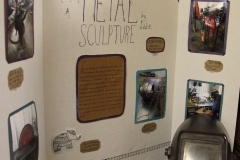 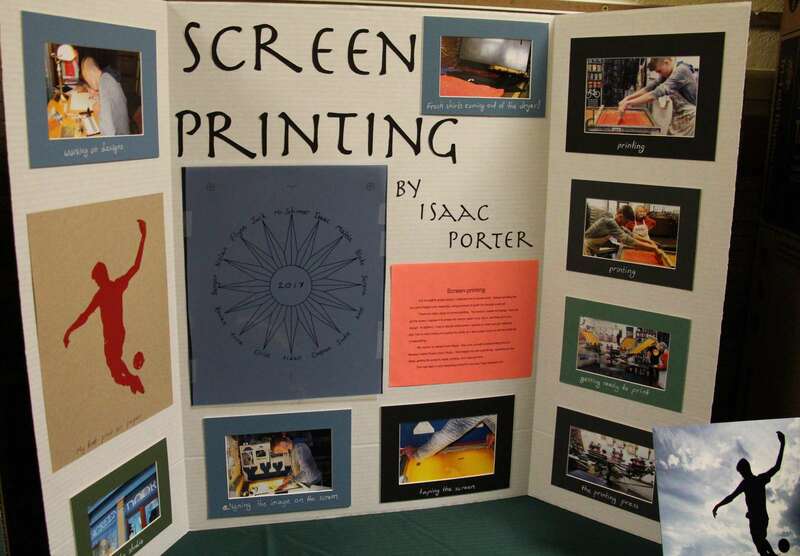 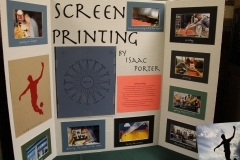 The Eighth grade students will be presenting their projects Tuesday, March 28th, Wednesday, March 29th and Thursday, March 30th in the PRWS gym beginning at 6:00 p.m.